Atlas Removals & Handyman is a local removal company based in London. We are fully insured to provide removal services in London and surrounding areas, nationwide and across Europe. Atlas was founded in January 2016 and since then we have become a highly reviewed removals service in and around London. 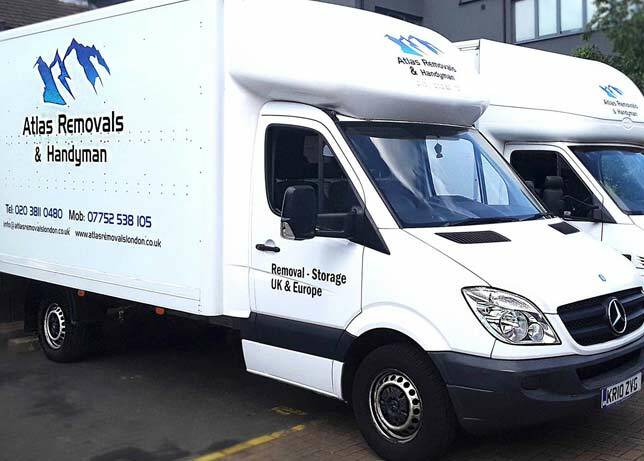 Our strength lies in the variety of removals we offer, from domestic to commercial, and we even offer handyman services, to provide a one-stop-shop for all your moving needs. We come recommended by the Big Yellow Company so come quality assured. Read our reviews.